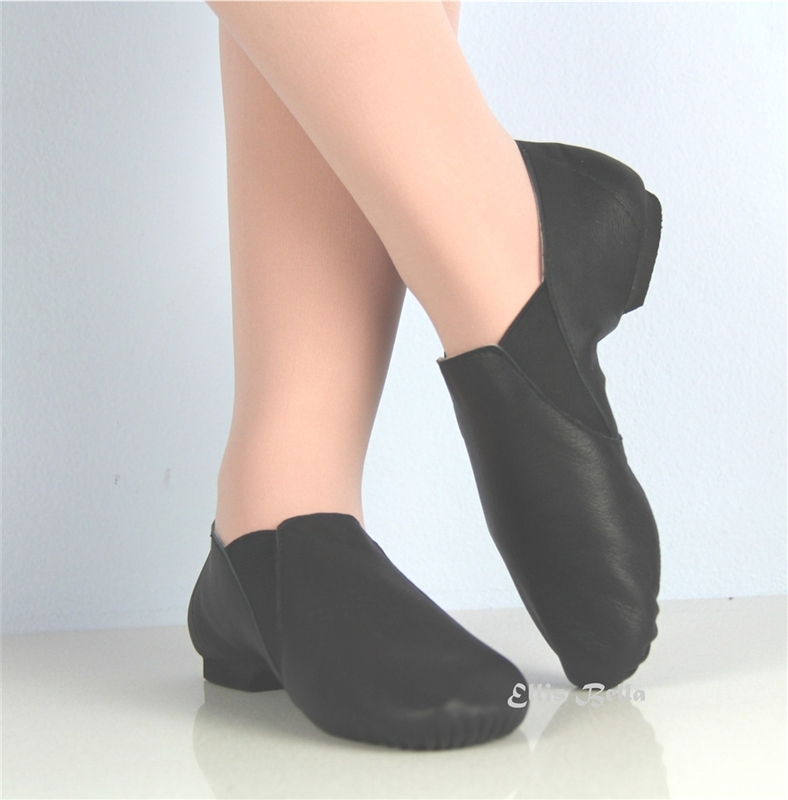 • Please note, Booties is well fit for Medium wide or medium to slightly narrow wide foot, if you are a wide fitting or quite a narrow foot will recommend to have lace up. 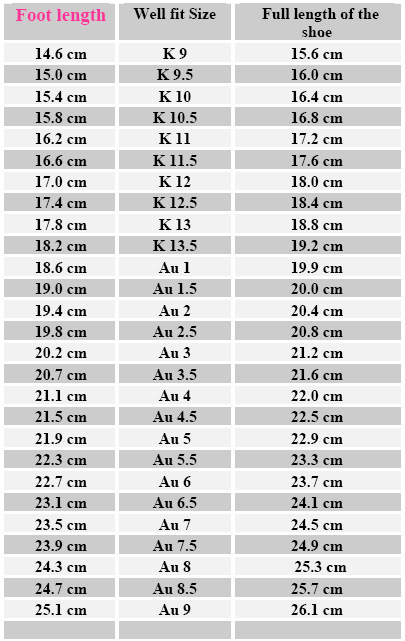 Size: K9 to Au 9 foot length 14.6 to 25.1 cm Fitting: Average Size chart is comfortable for average fitting, have room for comfort, if you like great fit foot length 5 mm smaller than the full length of the shoes. 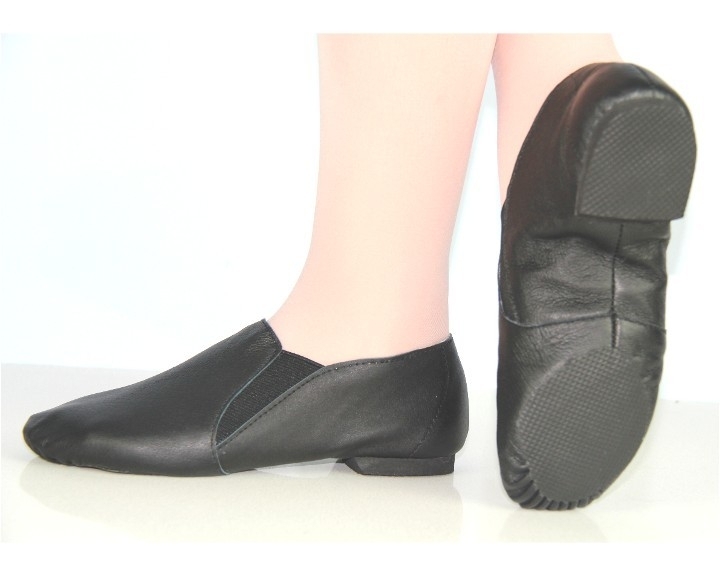 Narrow fitting, foot length the same as the full length of the shoes. If you have a very narrow foot or very narrow ankle, will recommend for lace up, which will result better. 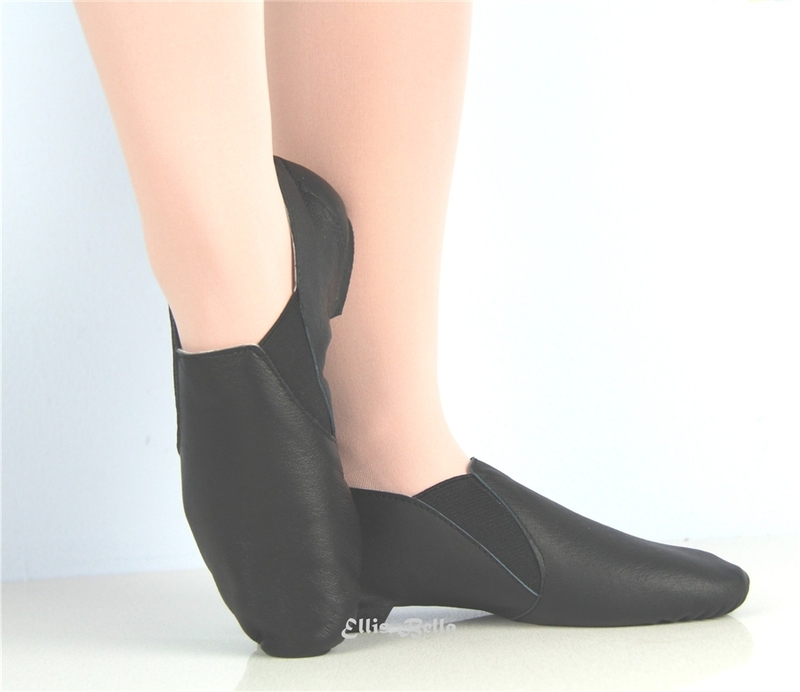 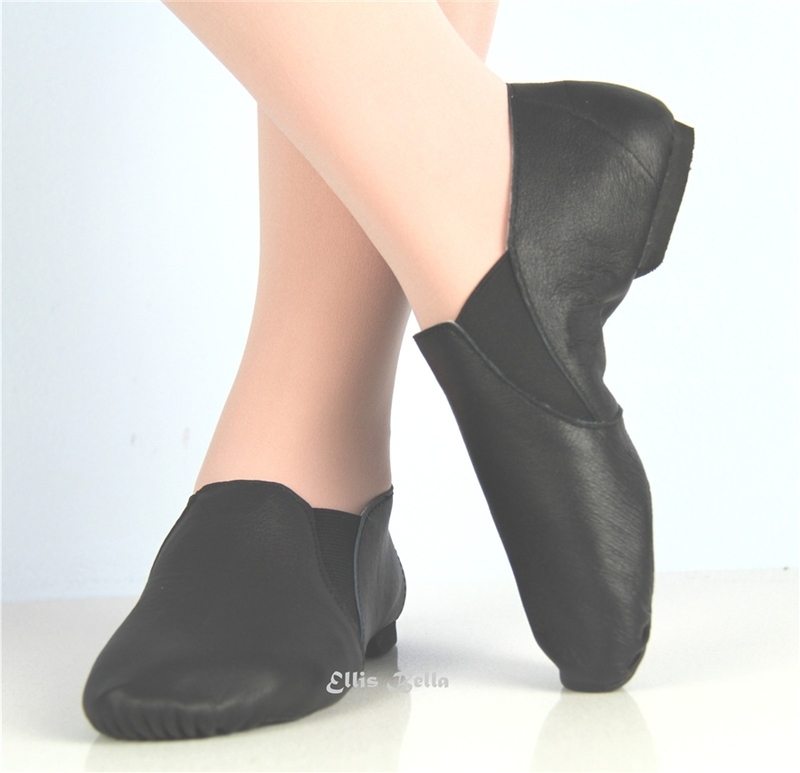 Dance shoes work with foot length, shoes' sizes not compatible with other brand pls note. 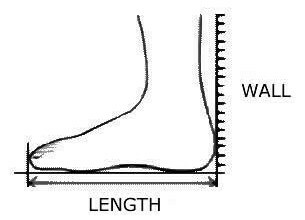 This is a Guideline to help you to determine your foot length Stand up with the heel attach to the wall and measure the distance between the wall and the very last end of the biggest toe, to have your foot length.